3rd – The Fifth Sunday before Lent (Collect and PC 29 & 30) but use Readings for Epiphany Four (The Presentation of Christ may be celebrated today). 10th – The Fourth Sunday before Lent (Collect and PC 31 & 32) but use the Reading for the Fifth Sunday before Lent. 17th – The Third Sunday before Lent (Collect and PC 33 & 34) but use the Readings for the Fourth Sunday before Lent. 24th – The Second Sunday before Lent – As per the usual sequence. 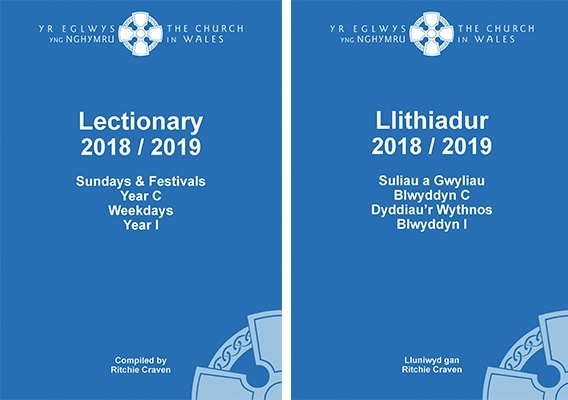 The Calendar used in this year’s Lectionary has changed. The changes have been introduced by the Standing Liturgical Advisory Commission (SLAC) and approved by the Bench of Bishops.  Post-commuion prayer and readings for Sundays and Holy Days.